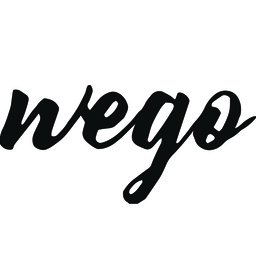 WEGO (Worldwide Evangelical Gospel Outreach) is a global family of local churches and local believers serving Jesus together in unreached and under-resourced communities. We exist to share Jesus and show His love to those who have never heard His name. We labor everyday to see the Great Commission fulfilled and every hardship lifted through the sacrificial service of the local church and faithful followers of Jesus around the world. We are intentionally interdenominational, completely God-dependent, and long to be to others who Jesus has first been to us. We operate around the world through two primary ministry arms: New Hope:Kids and Timothy Project. New Hope:Kids gives vulnerable children every chance at healthy and purpose-filled lives in Christ through orphan-care, education, and community services. Timothy Project equips native saints for the work of the gospel through biblical education, leadership development, and pastoral training. Join with us!